When Sony's VP, Guy Longsworth claimed that Naughty Dog were working on a PS Vita game the gaming world began to erupt with happiness, as Naughty Dog are known as one of the best gaming development teams of our generation. 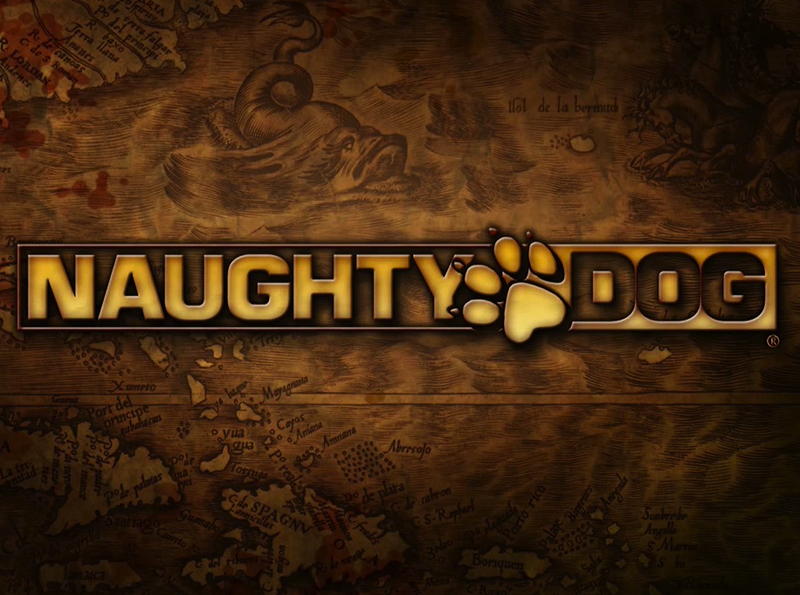 ommunity boss of naughty Dog, Arne Meyer clarifies that they are not working on anything for Vita right now. He doesn't discard a project in the near future but as for now they are focusing of Playstation 3 (and PS4) projects only. It comes as reports came out yesterday via a GameTrailers interview with PlayStation brand marketing VP Guy Longsworth that said “all of our studios” at Sony’s Worldwide Studios family were working on the system. The automatic assumption was that also included the Uncharted and Last of Us developer. Not quite, but Meyer said it isn’t ruling out going down the handheld route in the future. Meyer said in a post on GAF (via EG). He added in a separate post: “I hate to sound like a treading the line spin-meister here, but I’ve said that traditionally consoles have played to our strengths – and desires to push the utmost limit of resources and memory our tech and engine.